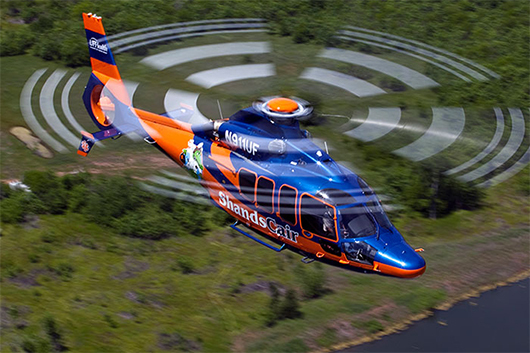 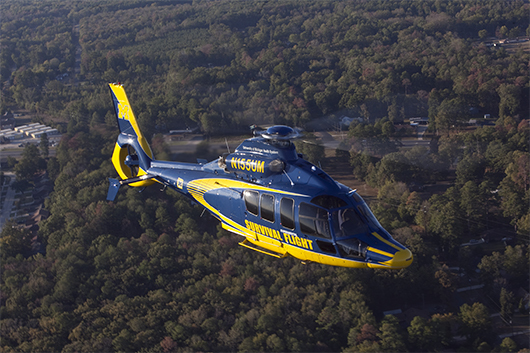 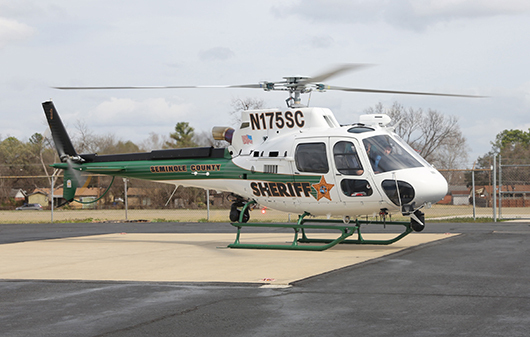 ShandsCair is the critical care transport system of UF Health Shands Hospital. 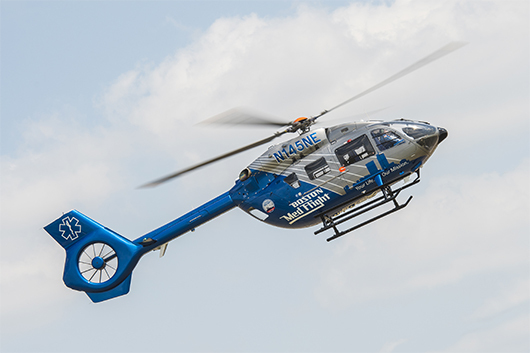 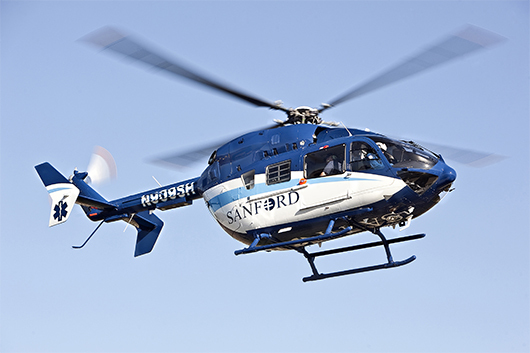 The ShandsCair team strives to deliver excellence in patient care during transport, using specialized teams, vehicles and equipment in a safe, cost-effective manner with the goal of improving patient outcome. 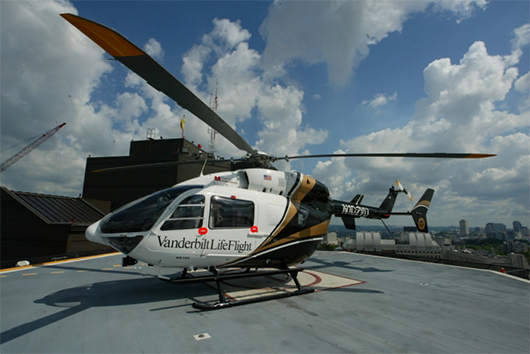 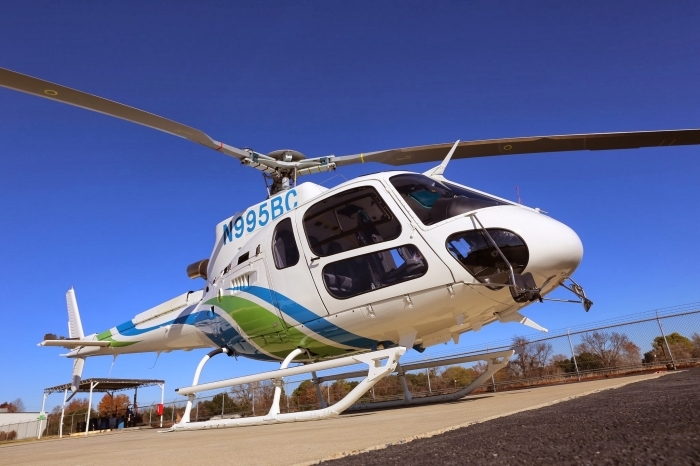 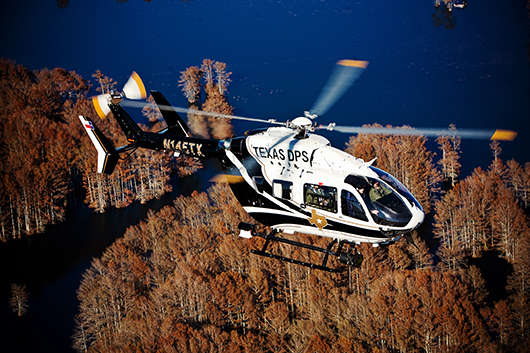 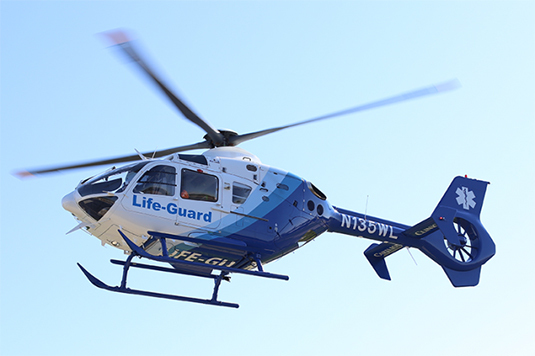 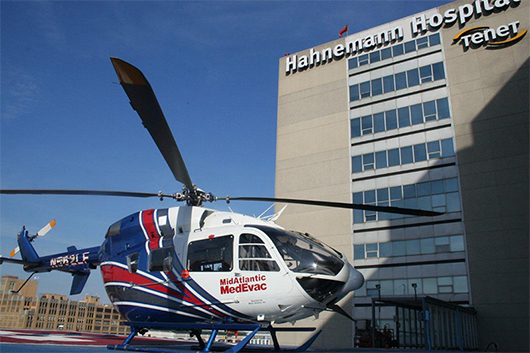 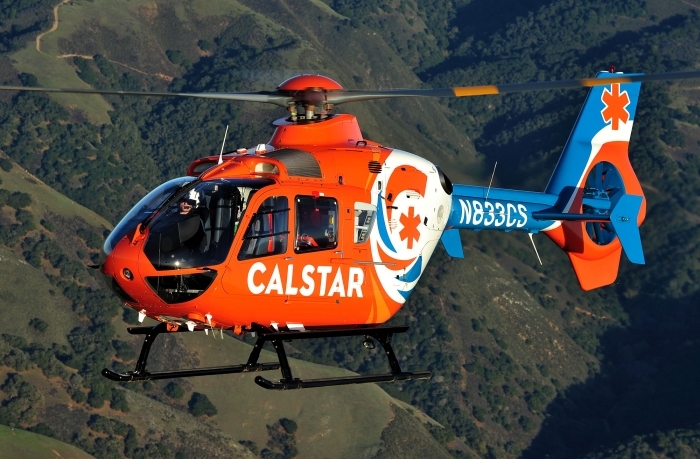 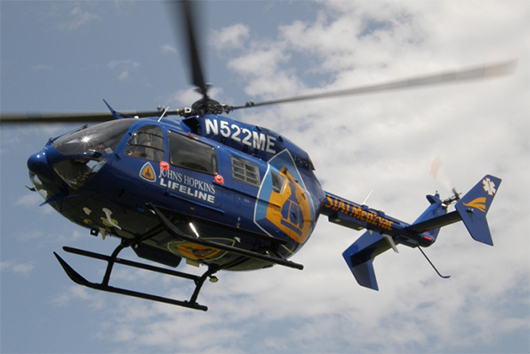 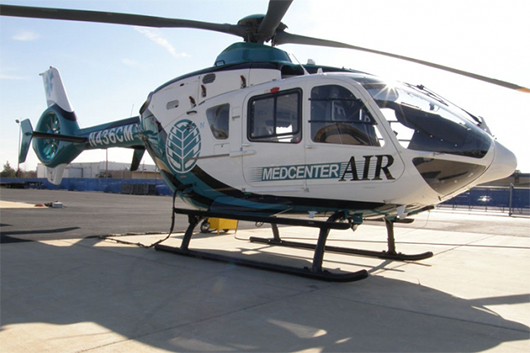 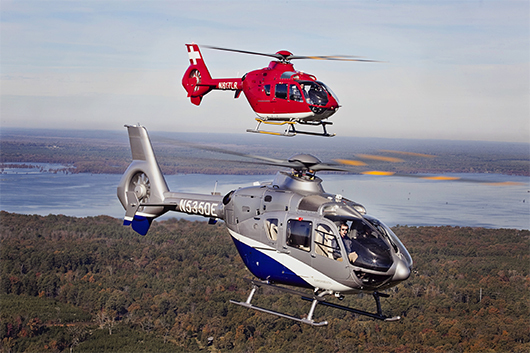 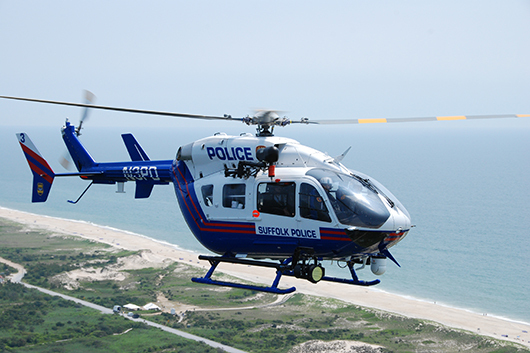 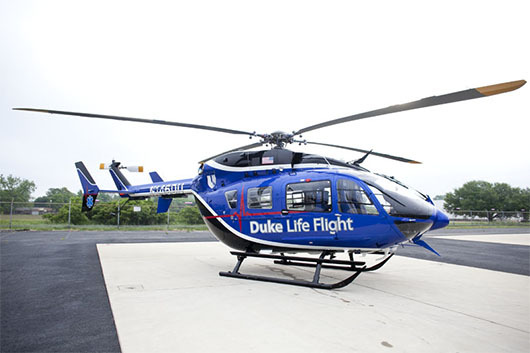 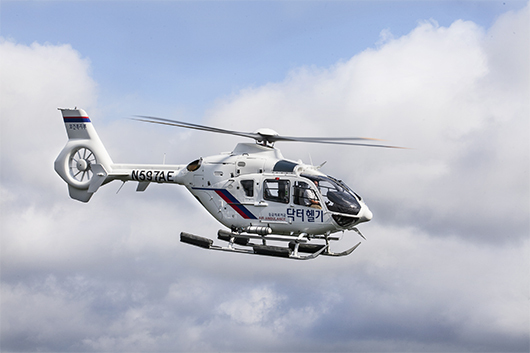 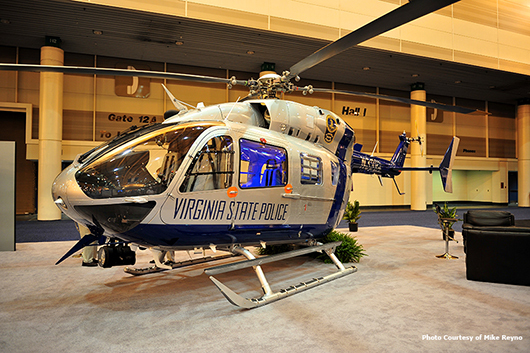 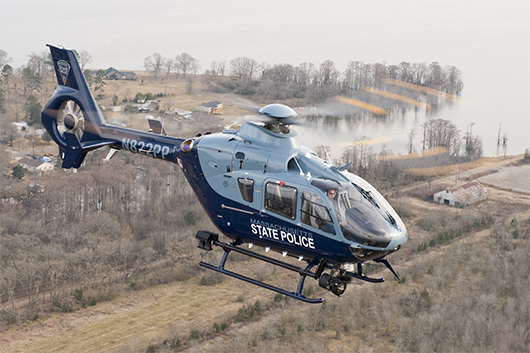 ShandsCair provides transport and specialized care by way of fixed-wing aircraft, helicopter and ground ambulance.